No doubt your inbox is full of these types of emails at the moment and it won’t escape your sense of irony when you realise that the rules designed to protect us all from unsolicited mail have created more email spam than ever. 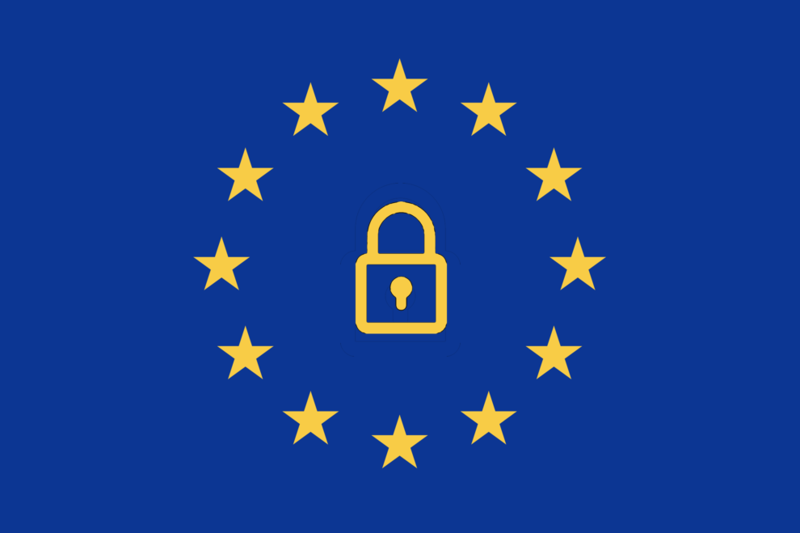 But nevertheless, the law is changing and the new GDPR (General Data Protection Regulation) rules come into effect across Europe on the 25th May 2018 and superceding the 1998 Data Protection Act. This means we (The GTROC Board) must ensure that the GTR Owners Club complies with these new rules. In many ways the Club already complies with the new rules, since we have a legitimate reason for holding data such as names, addresses and email addresses for membership purposes. The GTROC has always taken steps to keep data safe and secure on behalf of its members. Under the new rules, the Club, as a not-for-profit member’s organisation might be considered exempt and under no obligation to register with the ICO (Information Commisioners Office). However looking a the various online tests and criteria used when assessing our position on behalf of the members. On the balance, the Board has decided we should register the GTROC with the ICO as “data processors” and provide a contact for a “data controller” – the Club Chairman. As a member of the GTROC, which is a private, not for profit members club. You have previously provided personal information such as your name, address and your email as part of your application for membership. Or you may have provided your name and address as a registered user in order to purchase and receive items from our online Club shop. We may therefore continue to contact you via post and email to confirm payments for, and or to deliver goods or physical / virtual tickets for events run by the Club. Such emails are usually generated automatically when a purchase is made in the Club online shop to confirm a purchase to an individual and will this continue as usual. In addition to these automated emails, we may contact you via email from time to time in order to meet the rules laid out in the club’s constitution with regard to the election of club officers and annual general meetings. These communications are necessary to operate the club and will continue as usual so long as you are an active paid member. “Notices of events, general information about the Club, news items and event reviews will continue to be posted as usual on our website & social media pages which you can choose to subscribe to, follow or unsubscribe as you wish”. You may also update your personal profile on the GTROC website in your profile area under settings. In here you can also set your notification emails you receive as well as other bits and bobs. You will also find this under your login icon top right of the page.